Grocery shopping can be seriously expensive, especially if you’re shopping for a large family. 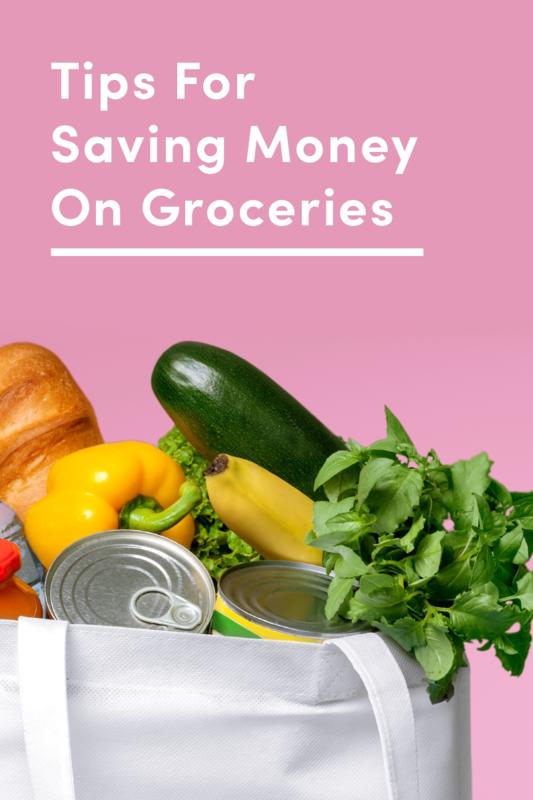 So we rounded up 12 of our best money-saving tips you can use on your next grocery run. Gone are the days of cutting coupons out of flyers and stashing them in your wallet. Instead, savvy shoppers are using digital coupon apps (such as Ibotta) that offer cash back for qualifying purchases. Think of it this way: If every time you go grocery shopping you use one of these apps, the savings can really add up and you can earn some serious cash. More: Learn about 10 apps you can use to save money on groceries. 2. Or see if your favorite grocery store has it’s own app. In addition to coupon apps, many retailers have their own apps that are filled with money-saving deals on everyday items. The Walmart app, for example, loads all of your savings onto an electronic gift card you can use to purchase groceries with. 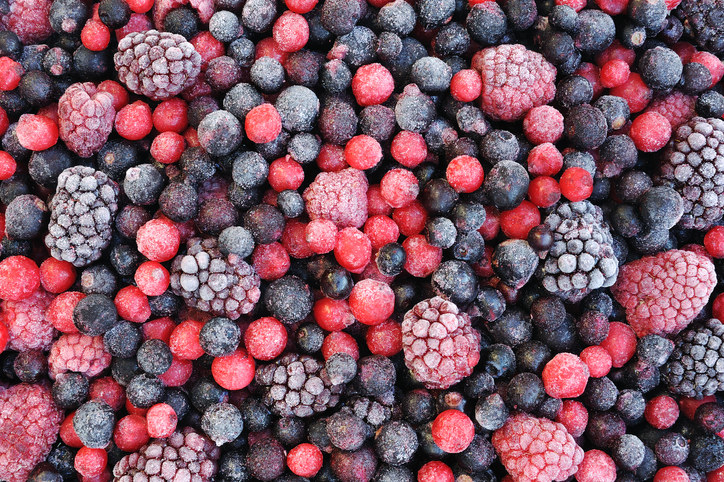 Frozen fruits and veggies are usually harvested during their peak ripeness, meaning that their quality is often just as good as fresh produce. 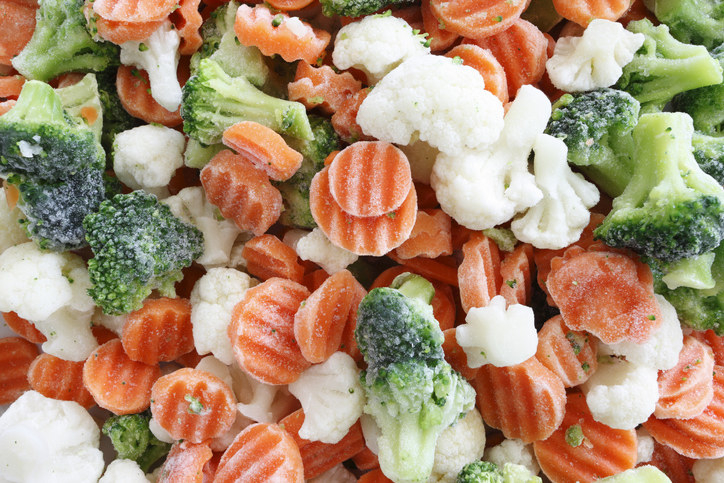 Frozen items are especially great for slow cooking applications — such as in jams, compotes, or stews – where appearance doesn’t matter — and frozen produce is often a fraction of the price as fresh, too! 4. And freeze or can fresh fruits when they go on sale. When fruits are at peak season, take advantage of great sales. Don’t stress about buying too much because you can always freeze or can them. 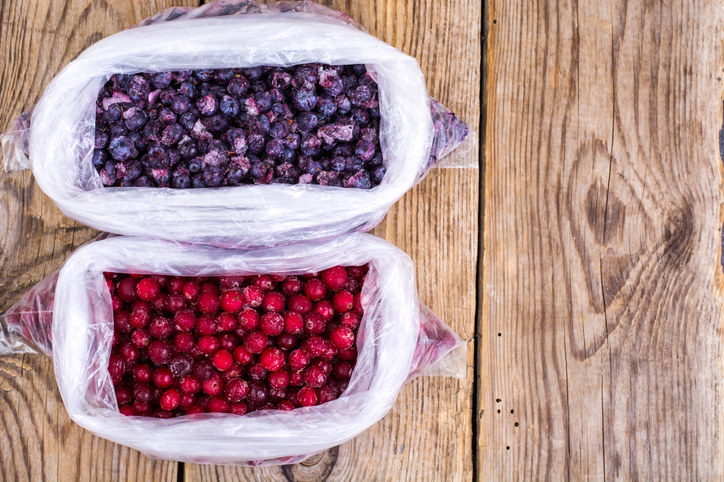 To freeze them, prepare them as you typically would (take the pits out, peel them, etc.) and freeze them on sheet trays before putting them in baggies. Canning fresh fruit takes a bit more effort, but allows you to enjoy them for the entire year (even in the dead of winter). 5. Invest in quality food storage containers that will help keep your fresh produce from spoiling. Throwing away spoiled groceries is a painful experience. One way to prevent this dreaded moment and keep them fresh is to store them in airtight food storage containers. For fresh greens, storing them with a paper towel inside the container can keep them fresh longer, while rolling herbs in paper towels and storing the bundles in the containers helps extend their shelf life. 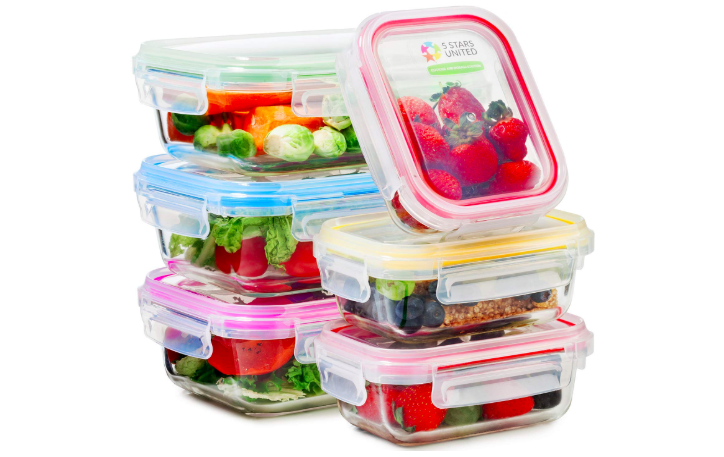 Get a set of six food storage containers on Amazon for $21.99. 6. Ditch pre-packaged meats and shop the butcher counter. The prices are usually lower and you can buy the exact amount you need. Buying prepackaged meats from the grocery store is quick and convenient, but it often leaves you with way more meat than you need. Instead, shop at the butcher counter where you can buy the exact amount you need for a recipe. The prices are often cheaper at the counter, too, making it a serious win win. 7. Avoid impulse buys by using curbside pickup. Many large grocery stores offer curbside pickup for your groceries. You just place your order through an app or online, drive up, and are handed the groceries directly into your car. While this service sometimes comes with an additional service charge, it’s a great tool for people who are chronic impulse buyers. It’s simple: Without seeing all of the items you “didn’t know you needed,” you won’t buy them! 8. Buy bulk dry items (like snacks and canned goods) online. Online grocery stores such as AmazonFresh allow you to search a variety of items to find the best deal — and oftentimes those deals are on items sold in bulk. For things that don’t go bad quickly (like rice, dried beans, or chips), buying in bulk makes sense and can save you money. Costco also offers online grocery ordering which you can take advantage of even if you don’t have a membership. 9. Learn more about sell-by dates so you’re not throwing away perfectly good food. 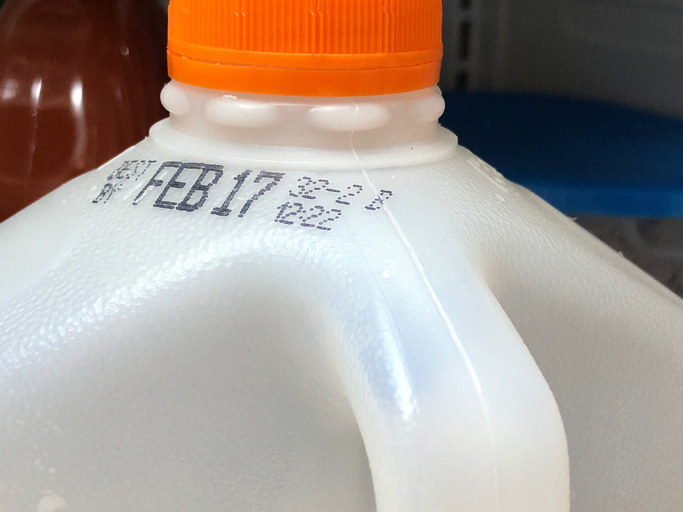 While drinking milk that’s a day or two past its sell-by date may change the taste, it’s nothing to be worried about unless you have a compromised immune system. Peter Cassell, FDA spokesperson, explained that, “Drinking milk a day or two after the milk’s expiration date (otherwise known as the sell-by date) may not be a safety issue but may be more of a taste issue.” That said, drinking milk past its expiration date “does increase the risk of developing food-borne illness from bacteria that might have grown,” says Cassell. 10. 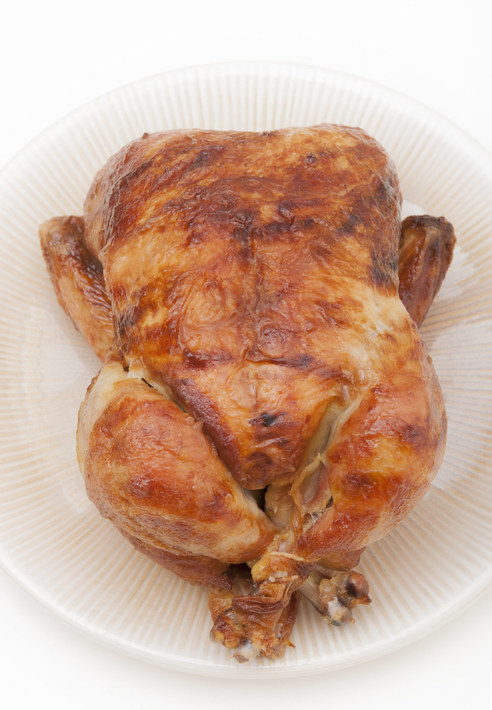 Learn how to make a handful of recipes using rotisserie chicken. Rotisserie chicken is cheap, delicious, and reliable — and, surprisingly, it’s often cheaper than buying a uncooked chicken. 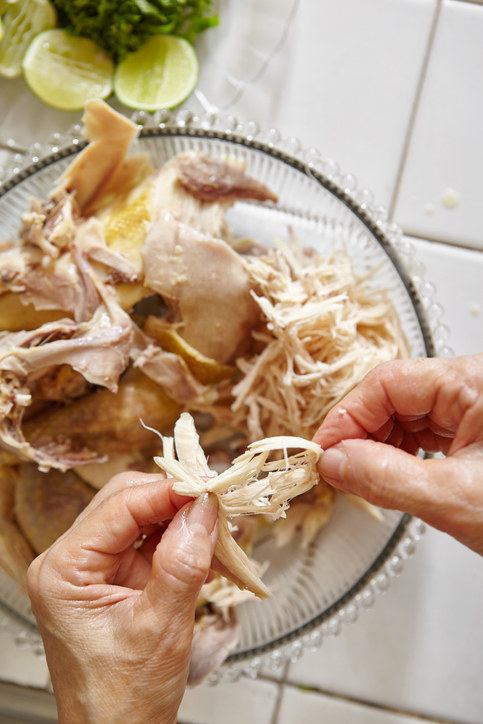 The shredded meat can be used to make pastas, stews, tacos, and a slew of other wholesome dinners that cost a fraction of the cost of preparing it yourself — so learn a few solid recipes utilizing this money-saving gem and reap the financial rewards. 11. Keep track of how much your staple groceries cost so you know when you’re actually getting a good deal. Knowing if you’re spending too much on groceries can be hard. I mean, who knows how much a can of black beans usually costs? 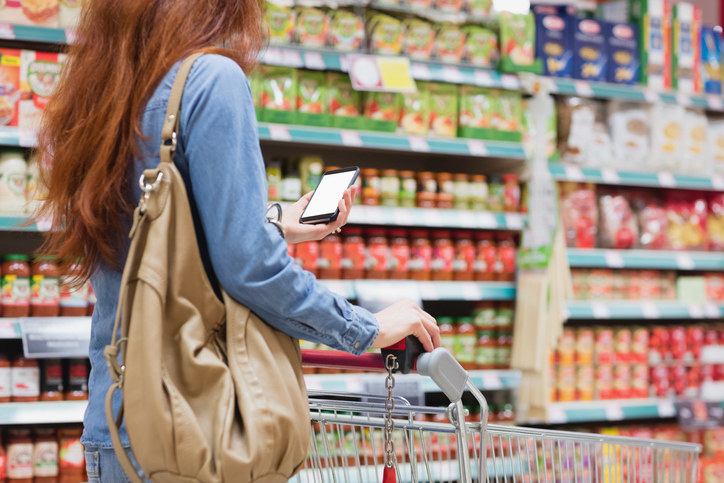 To better educate yourself (and know when something is actually a good deal), keep track of how much your staple groceries cost by logging them in your phone. If you buy a ton of chicken thighs, remember how much they typically cost so you can spot a great deal, stock up, and stash them in your freezer. 12. See if your stores have double ad days. A double ad day is the day of the week when your grocery store prints the sales. Because the sales are brand new, most grocery stores will honor the sales from the previous week, too — meaning you can take advantage of two week’s worth of sales. This day usually falls in the middle of the week, and you can ask your grocery store if they have one. Which Of These Celebrities Is Older? Can You Guess The Most-Googled Celebrities Of 2018?